Attention Commercial Investors. Here is an opportunity to own an attractive commercial building in Downtown Historic Defuniak Springs. 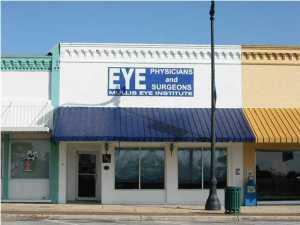 The building has been upgraded and remodeled to serve as an eye doctor office.